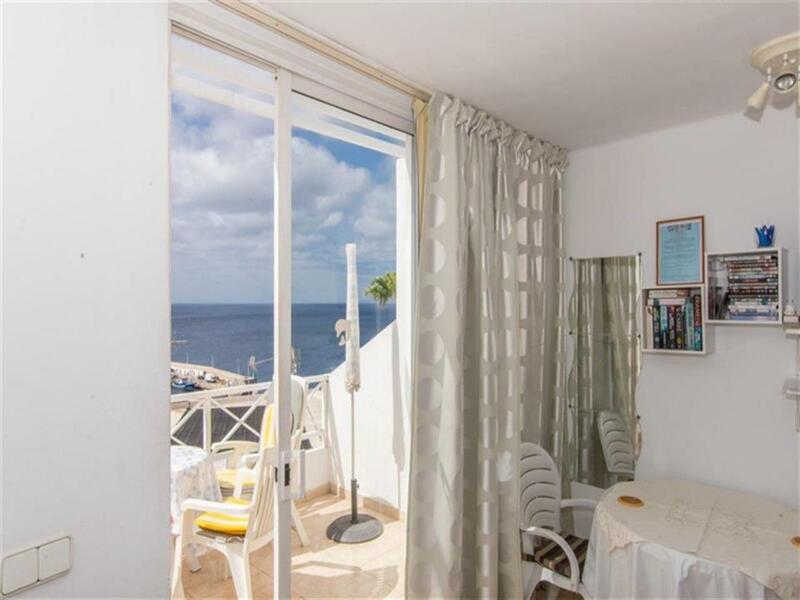 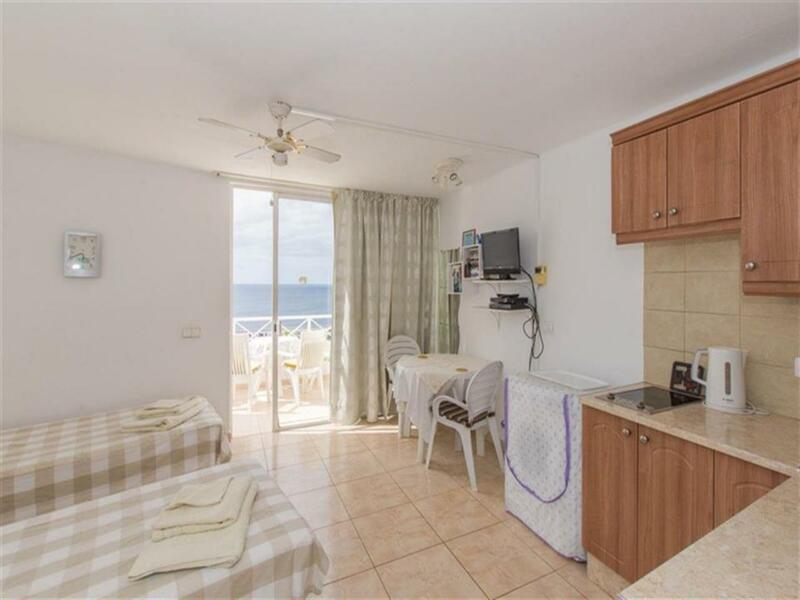 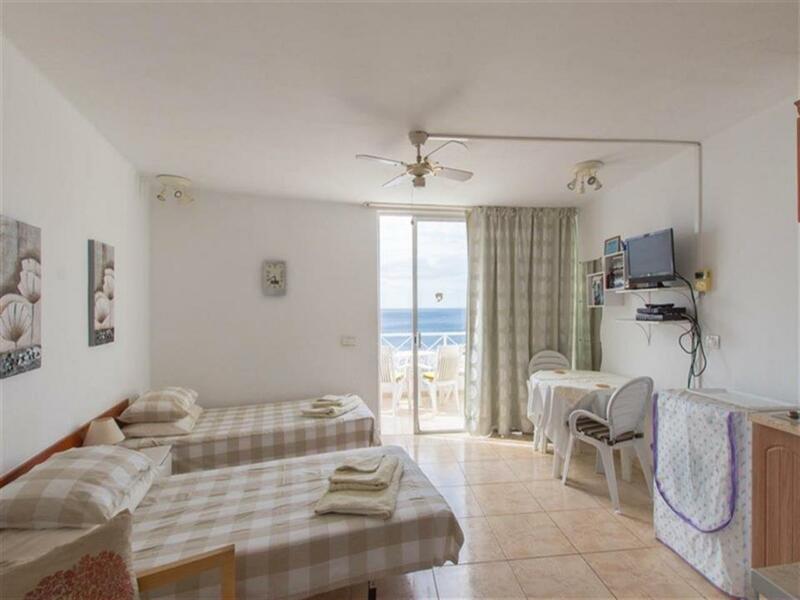 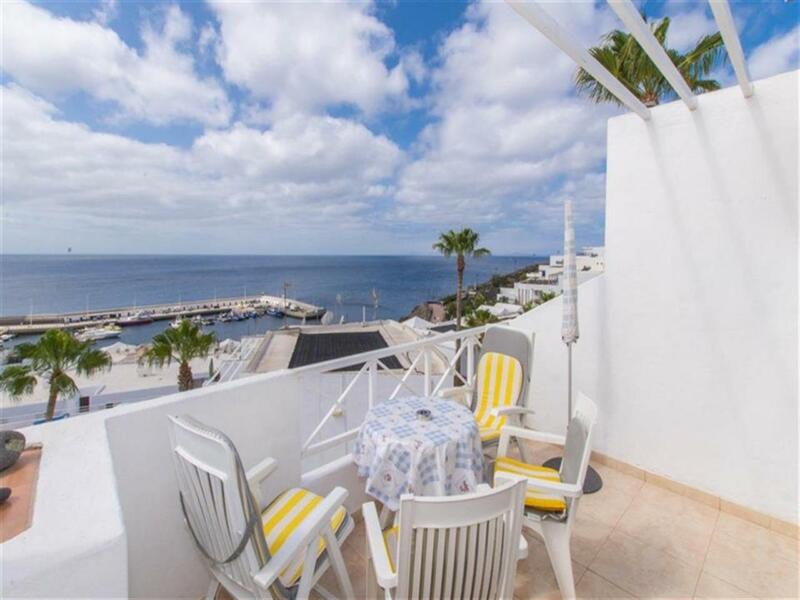 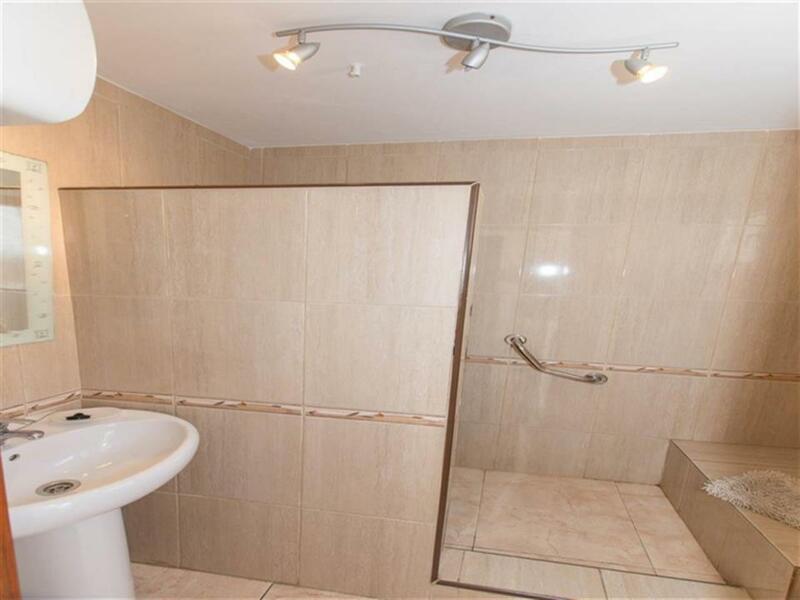 Description Top floor Studio apartment with brilliant sea views on a holiday complex. 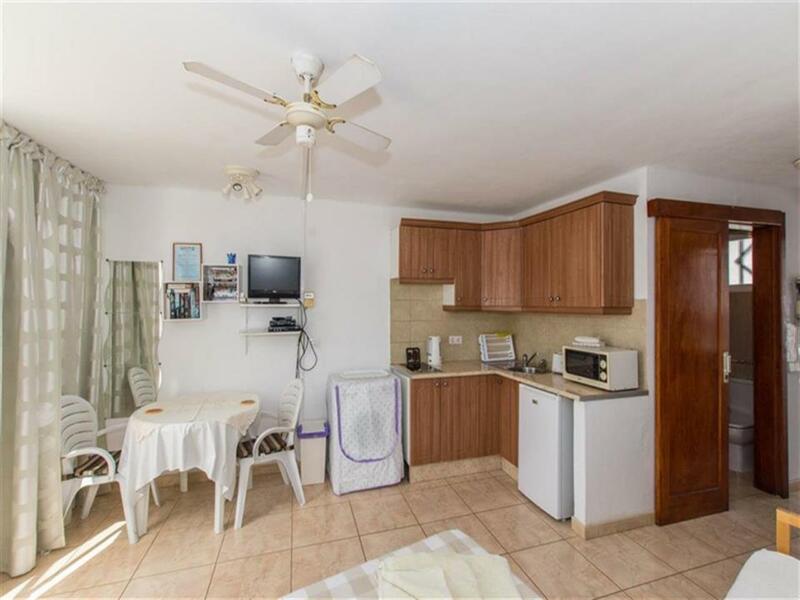 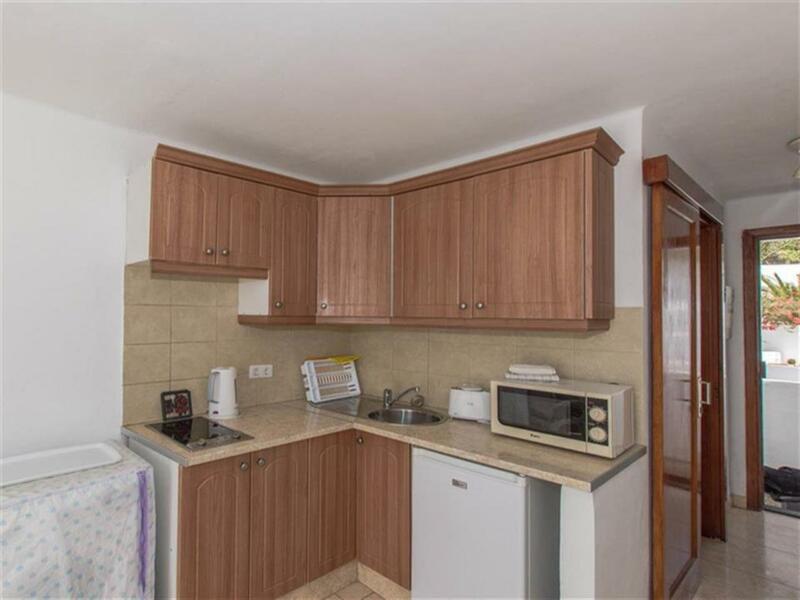 The apartment is in good condition through out and comprises of living/kitchen/bedroom area, separate bathroom. 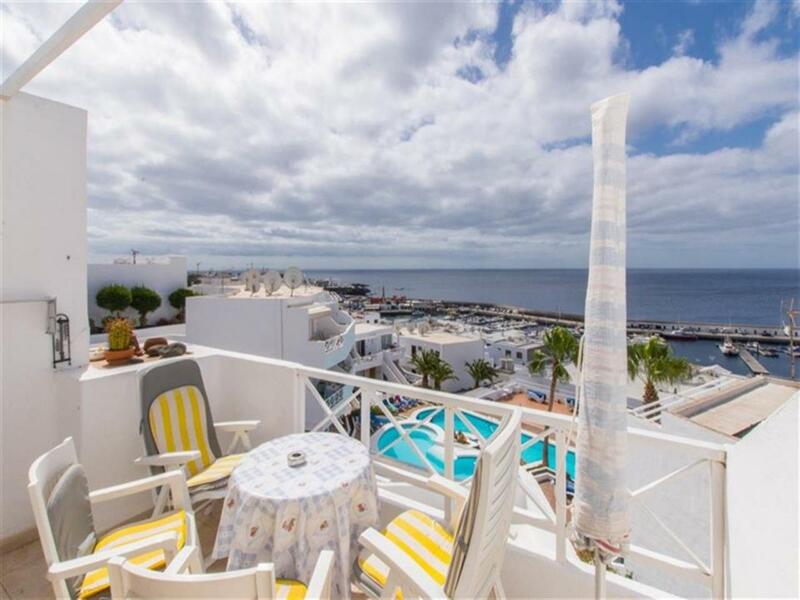 Excellent rental record with repeat clients and the complex offers reception, pool bar, swimming pools with sun bathing areas. 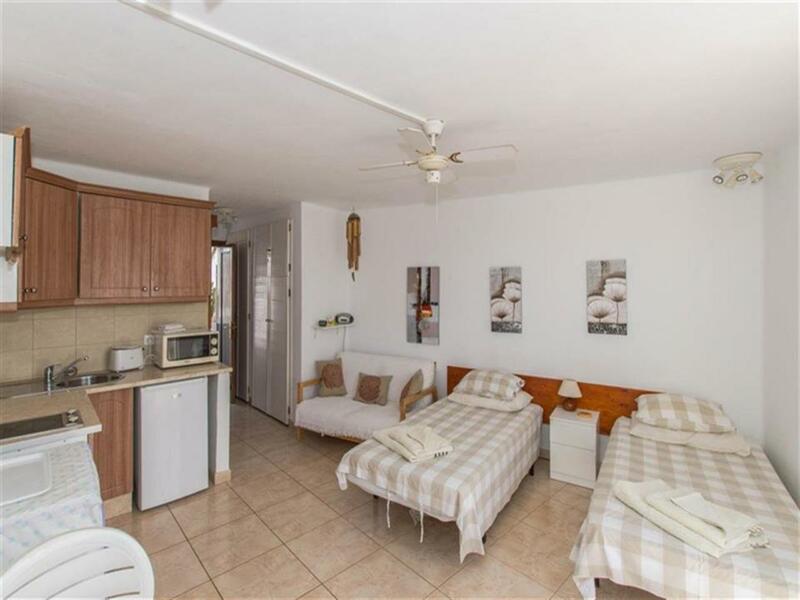 Walking distant to all amenities and the beach.